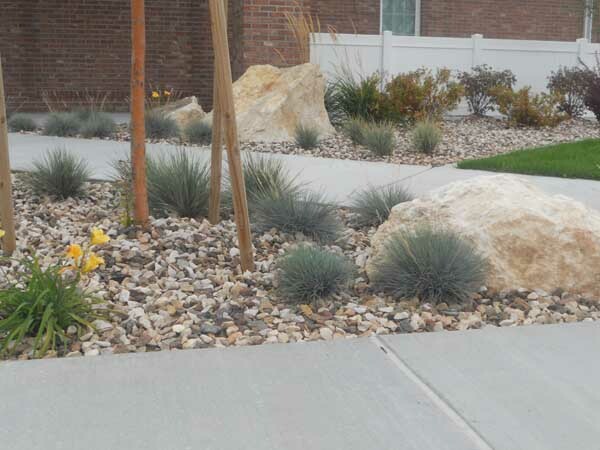 Check out our new location in Pocatello, ID. 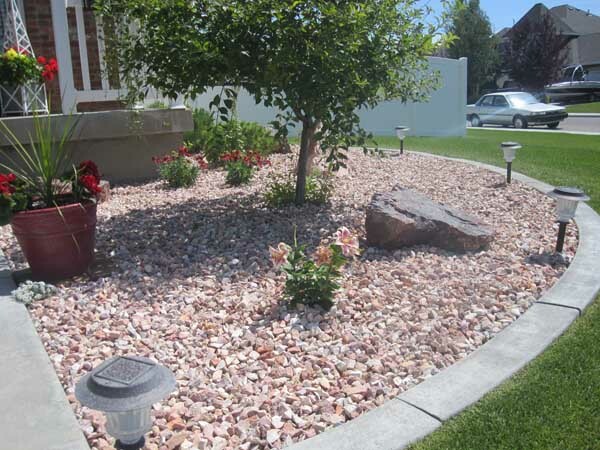 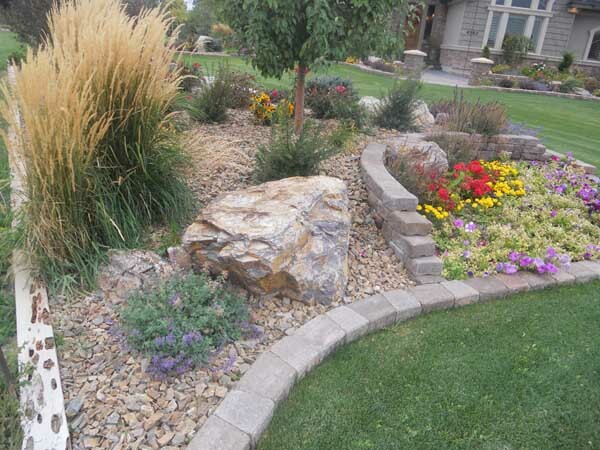 Our unique Rocky Mountain rocks and boulders make stunning landscapes. 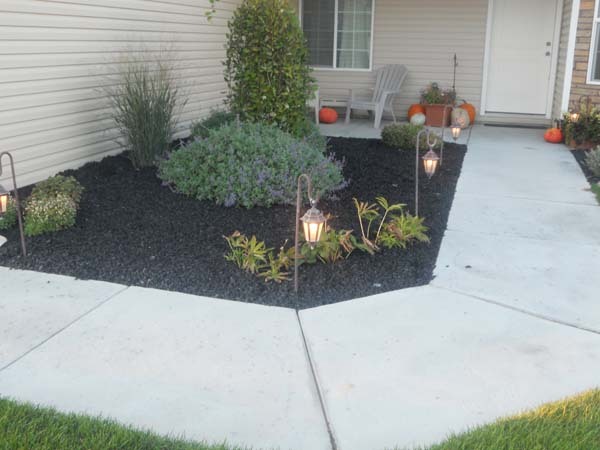 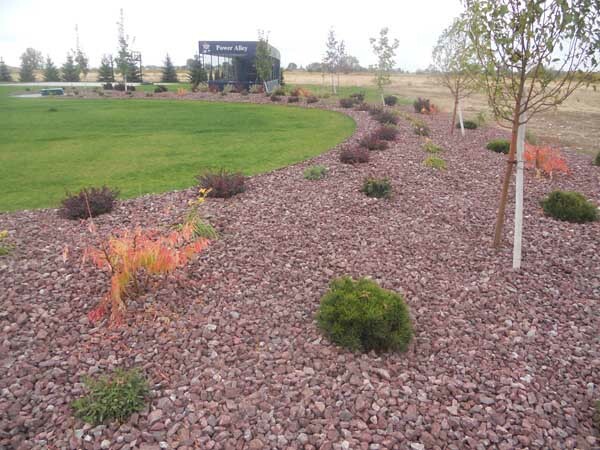 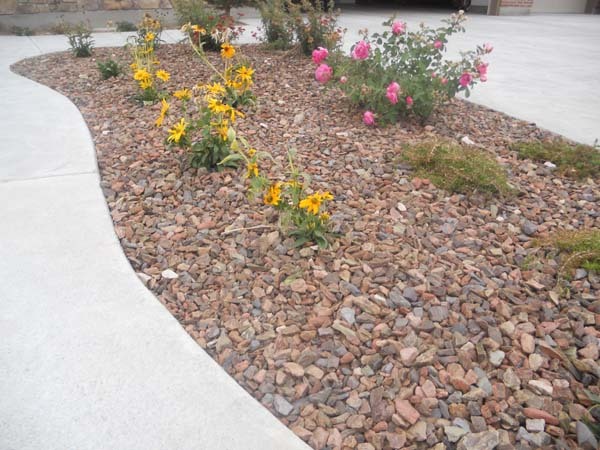 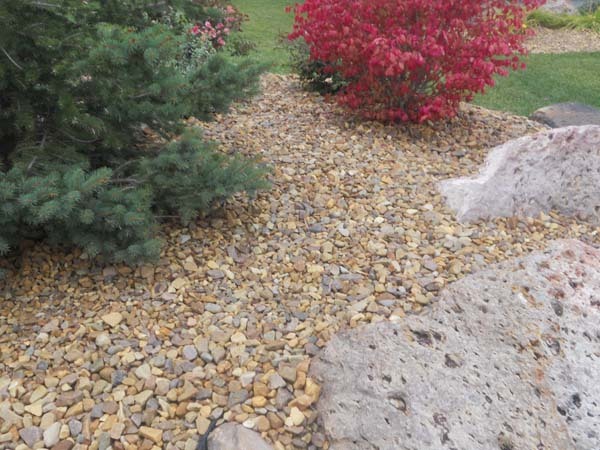 Our rubber products make landscaping easy and affordable. 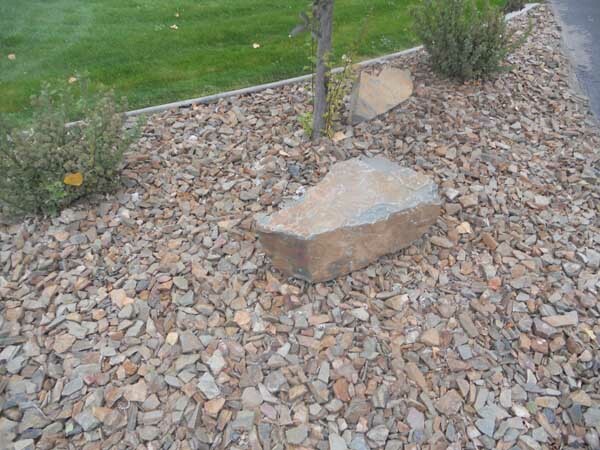 It makes for wonderful playgrounds, too. 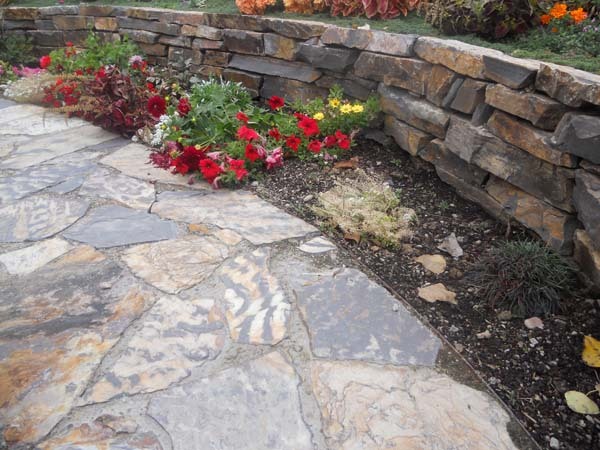 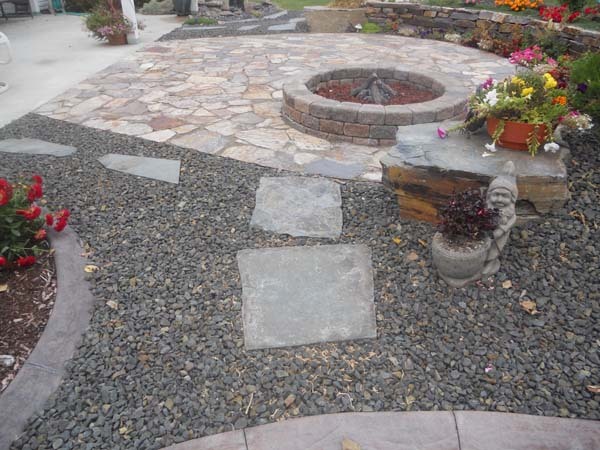 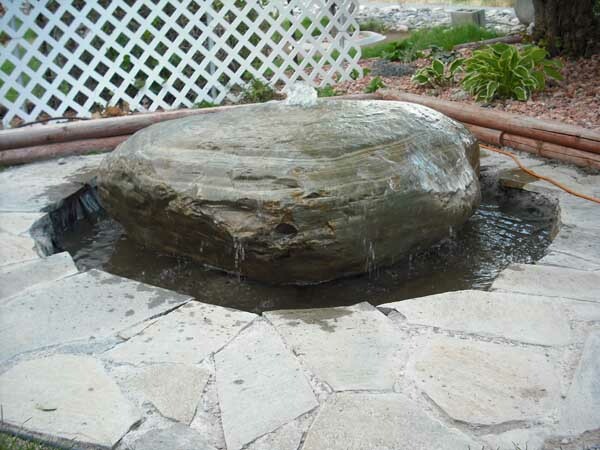 Achieve creative and unique landscapes with our large product line of rocks, boulders, flagstone, ledgestone, pavers, retainers, fire pits, Pergola kits and water features. 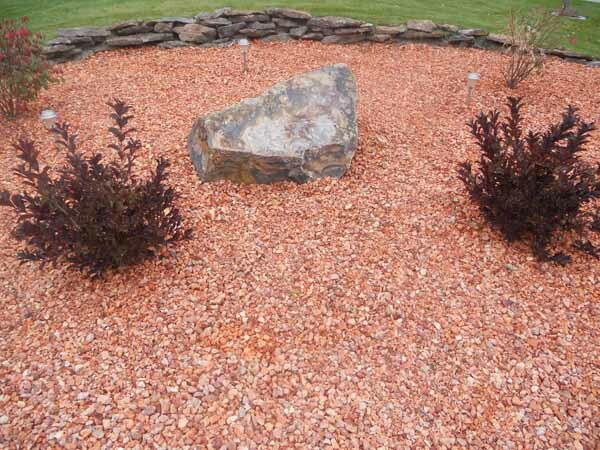 We are an authorized dealer for Component Playgrounds.